Win House of 1000 Corpses on DVD! 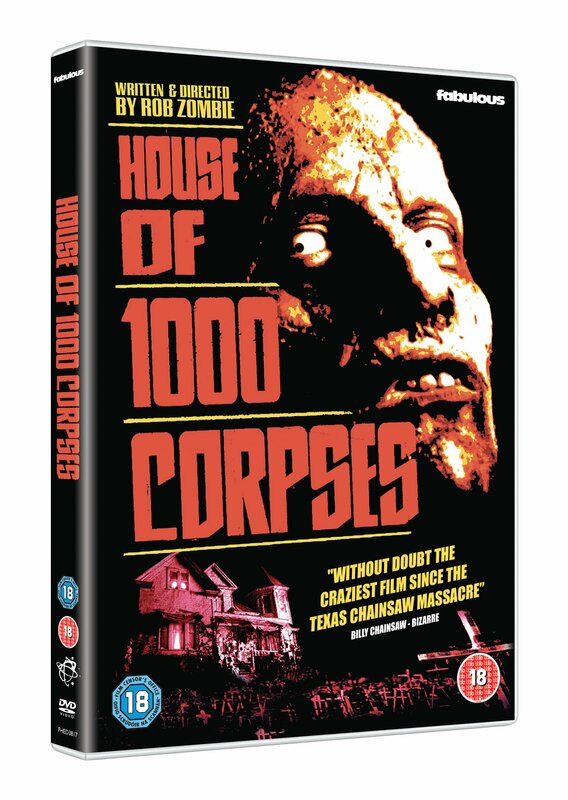 Thanks to our friends at Fabulous Films, we’ve got a blood-soaked* copy of House of 1000 Corpses for one lucky horror fan to win! Just in time for Halloween in um, err… 8 months time, this twisted slice of blood-soaked cinema from cult director Rob Zombie harks back to a golden age when horror meant horror, and the guarantee of cinematic shock was more of a threat than a promise. 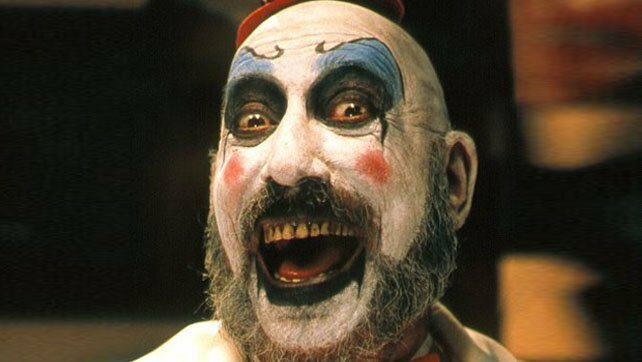 Inspired by classics such as The Texas Chainsaw Massacre (1974), House of 1000 Corpses was Rob Zombie’s directorial debut. It was finished in 2000 but wasn’t released until 2003 as the studio believed it would garner an NC-17 rating and refused to release it. Zombie eventually bought the rights to the film and sold the movie on. Although it was criticized for its explicit depictions of violence and gore, the film went on to develop a cult following. Zombie later directed the film’s sequel, The Devil’s Rejects (2005). To be in with a chance of winning, simply tell us how many stars the film received in its 2003 Flickfeast review. Submit your answer via Twitter, Facebook or in the comments below. Winners will be announced on Monday 5th of March. Good luck! *copy may not be blood-soaked. Congratulations to J Tollis on Facebook for the win!